Happy New Year Fit Fam! Beachbody is throwing out some late Christmas gifts or early New Years gifts – however you want to look at it – and they are launching the January Challenge Pack Promotions EARLY!!! So what’s that mean for you??? You can snag up these amazing offers NOW through your team beachbody coach!!! If you don’t already have an account you can CREATE YOUR FREE ACCOUNT with me as your coach so you’re all set to browse and check out the details!! This challenge pack combines the new and ever amazing Insanity Max:30 fitness program (which I am currently progressing through week 4) with the 3-day refresh! Whether you’re looking to jump start your new year fitness or wrap up the program with a bang – this combo is a perfect fit! It also includes a 30 day supply of Shakeology HD so you can maximize your nutrition and your fitness for amazing results!!! 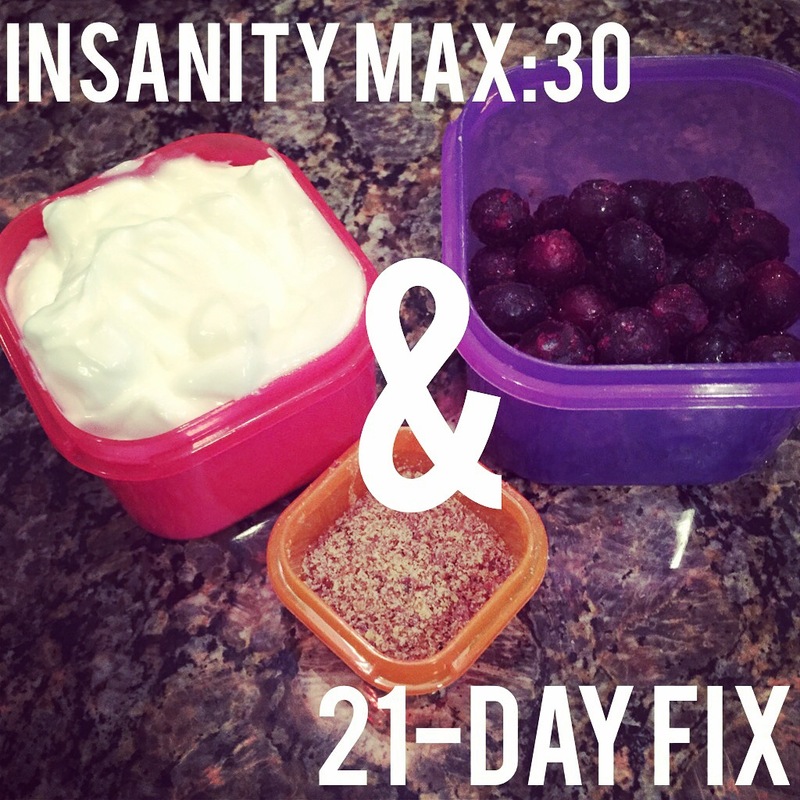 And if you’re already familiar with the 21-day fix portion control colored containers – you’ll be happy to hear they line up perfectly with the Insanity Max:30 meal plan as well! Talk about an easy transition!!! This was the first Beachboy program I completed and holds a spot near and dear to my heart!!! I joined a challenge group last February, I followed the nutrition guide, I drank my shakeology every day, I did every 30 minute workout and the results followed!!! I still think of this as the best nutrition guide and complete head to toe weight-shredding and toning workout! Same as above but in Espanol! If you’re thinking “cleanses just aren’t my thing” – think again! This 3-day refresh isn’t like those other cleanses that leave you starving, or only drinking juices all day. You will eat – and you will eat plenty – trust me! You follow a vegan diet for 3 days fueling your body with 1 shakeology, 2 vanilla refresh shakes, 1 fiber sweep and several servings of fruits, veggies and healthy fats to clean your system and leave you feeling, you guessed it REFRESHED! Don’t put it off any longer…your time is now – like RIGHT NOW! 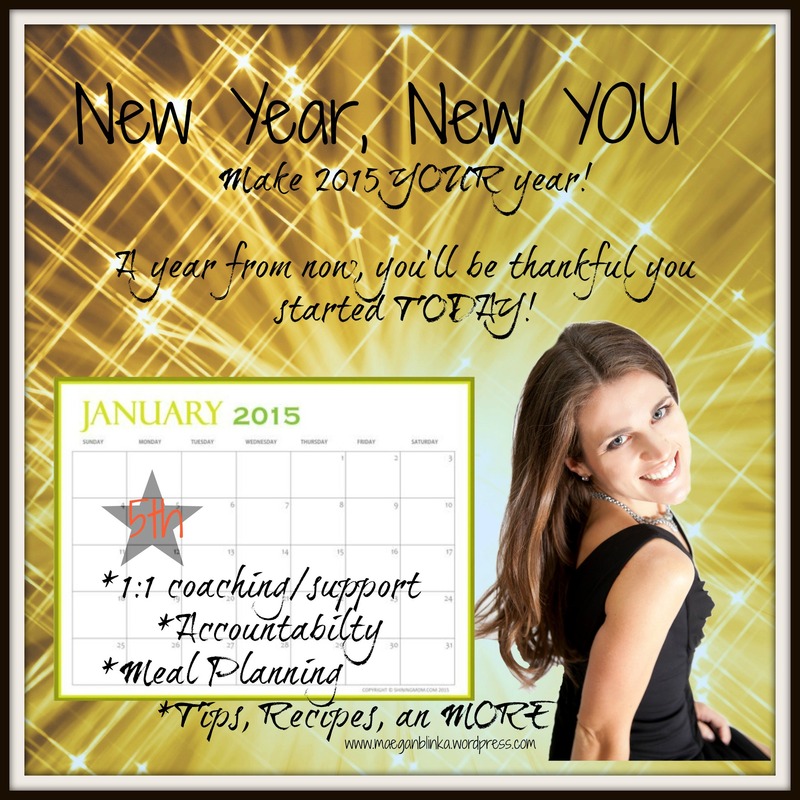 I am kicking off my NEW YEAR, NEW YOU accountability group on January 5th and I’d love to have you join me! You can pick one of these amazing offers above or any other workout program you feel fits your lifestyle! There’s something out there for everyone!!! 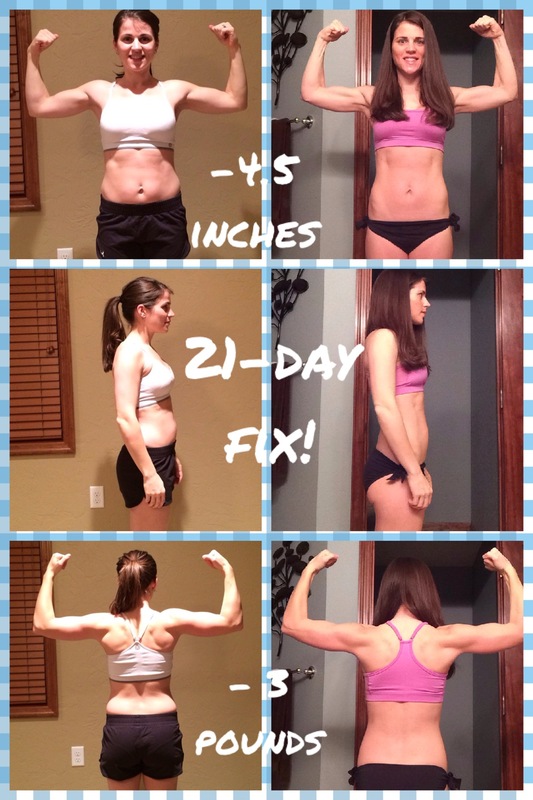 Find out what happens when you combine the Fitness (workout program) + Nutrition (Shakeology and meal plan guide) with Support (Challenge group) = You will see SUCCESS!! Fill out the application below!! !